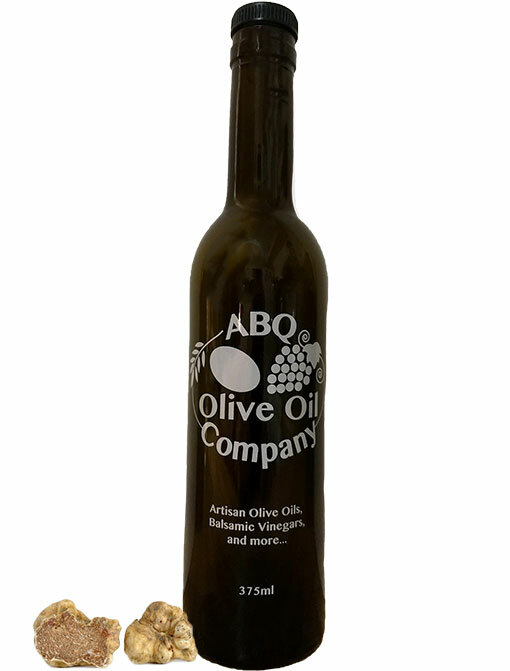 Connoisseurs’ Extra Virgin Olive Oil. Made in Italy in an artisan fashion by steeping White Truffles in extra virgin oil which yields this prized condiment, allowing us Plebians the pleasure of enjoying one of the most expensive flavors on earth. 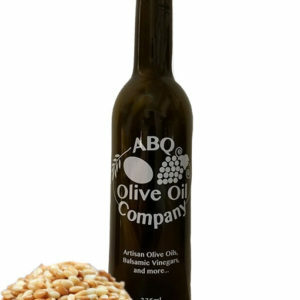 This Specialty Gourmet Oil, makes a fabulous gift for the foodie loved-one in your life. 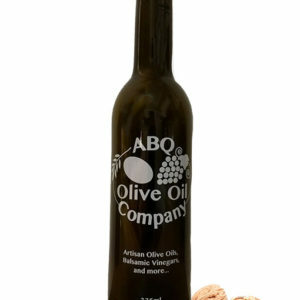 Our White Truffle Oil is a great finishing olive oil for many gourmet dishes, spectacular on popcorn, brings roasted potatoes to life. 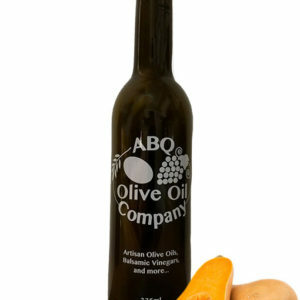 Excellent in cream based sauces and soups. Delightful in desserts.